Discover this elegant half hull of the Farr Steinlager. 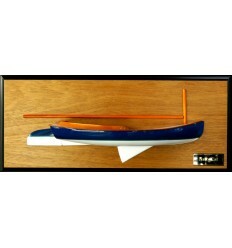 Scale 1/40 or 64 cm, it's a great hull to hang on your wall. Ordered as a gift, shipped to France. 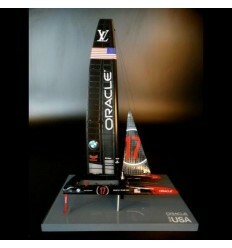 Look at this stunning model of the Mumm 30. 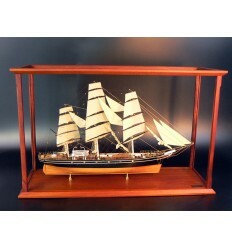 Built scale 1/20 or 18 inches in length. Fully customized. See this flushdeck half hull of the Farr IMS 50. Resin built. 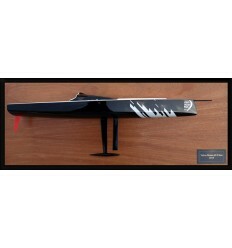 See this accurate custom half hull of the Farr IMS 49 (Design #420) named Beau Geste. Resin built. Look at this half hull of the Farr 68 CERAMCO NEW ZEALAND, great boat of a legendary sailor. 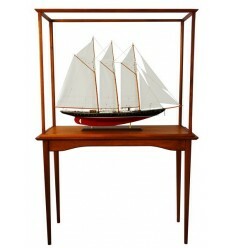 Scale 1/40 or 52 cm LOA or 20.4 inches in length. Shipped to France. This is the other version of the Farr 40 half hull. Plenty of details on the deck. The Rolex Farr 40 World Championship travels to the Caribbean for the first time in 2010, to the Yacht Club Casa de Campo and Marina Casa de Campo in Dominican Republic. 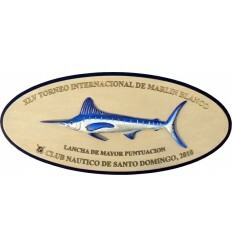 The regattas took place from April 21 to April 24. Discover the flush deck half hull of the Farr 40. 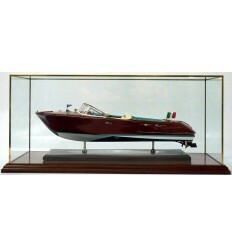 We've built the all range of models for the Rolex Farr 40 World Championship 2010 You may also like the Farr 40 Half Model with Deck Details or the desk model. Farr 40 One Design. 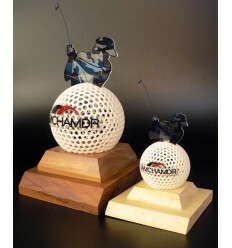 Designed by Farr Design, Ltd. 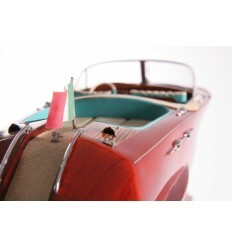 Built by U.S. Watercraft. 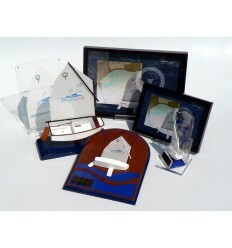 Marketed and administered by Stagg Yachts Inc. 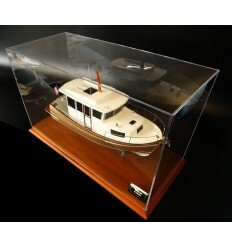 Custom boat model buit by Abordage. No need to write a description, just read the owner's review. Hello. Received the Wasabi Farr 395 model in time for Xmas and want to thank you!!!! Awesome job. Absolutely so incredibly realistic down to even the smallest details and such quality. Love it love it love it:).Happy holidays. Jeffrey Marks MD.